Prepare brownie batter as directed on package; spread into greased 13x9-inch pan. Beat cream cheese with mixer until creamy. Add sugar, egg and vanilla; mix well. 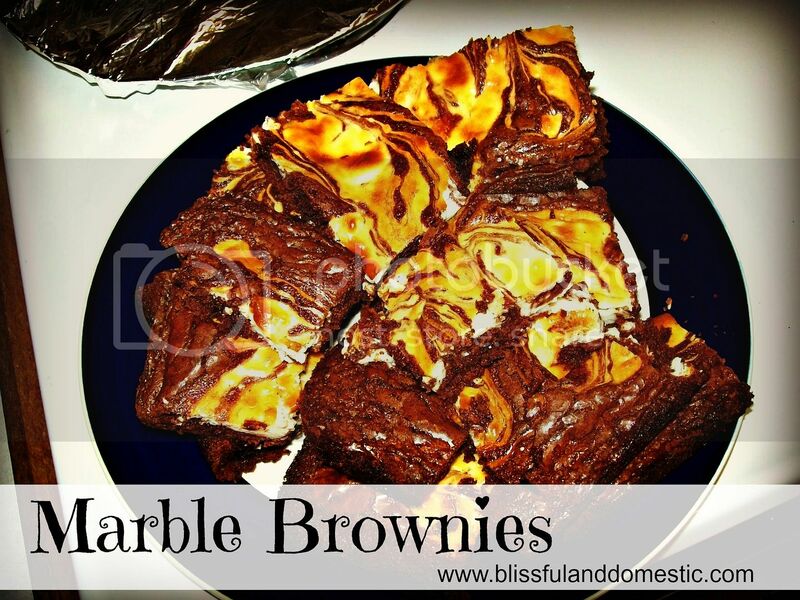 Drop by tablespoonfuls over brownie batter; swirl with knife.